For over 100 years, two key ingredients have sustained the Long Trail: volunteers and financial support. It costs $16,000 per year for a full season caretaker, and almost $7,000 for one week of trail crew. 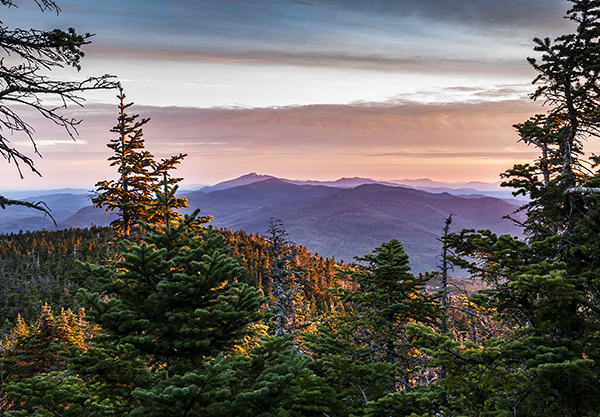 Whether you are hiking end-to-end or just out for a day hike, we ask those who value the Long Trail to donate to help maintain and protect the Green Mountains. To make a gift by mail, send your check to the Green Mountain Club, 4711 Waterbury-Stowe Rd., Waterbury Center, VT 05677. To make a gift by phone call (802) 244-7037. Already a member of the Green Mountain Club? If not already a member, a gift of $25 or more annually will automatically enroll you as a member of the Green Mountain Club for one year. Thank you and welcome!